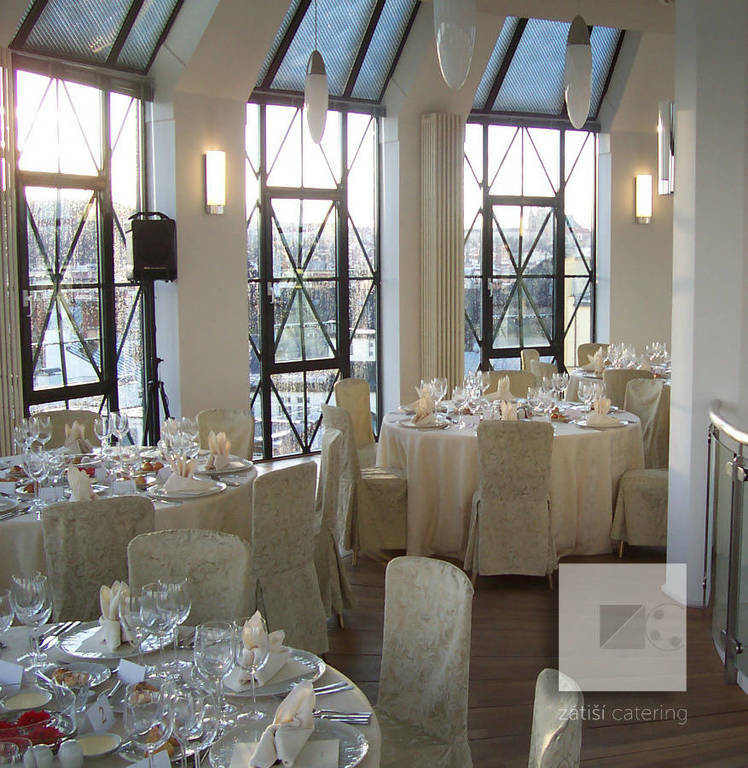 This modern, recently renovated space of a glass rooftop provides a fascinating view of the Prague City Centre and the neighbouring areas. 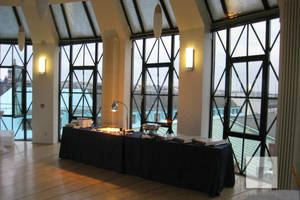 There are two glass round halls connected by a spiral staircase; the lower hall featuring an inbuilt bar. 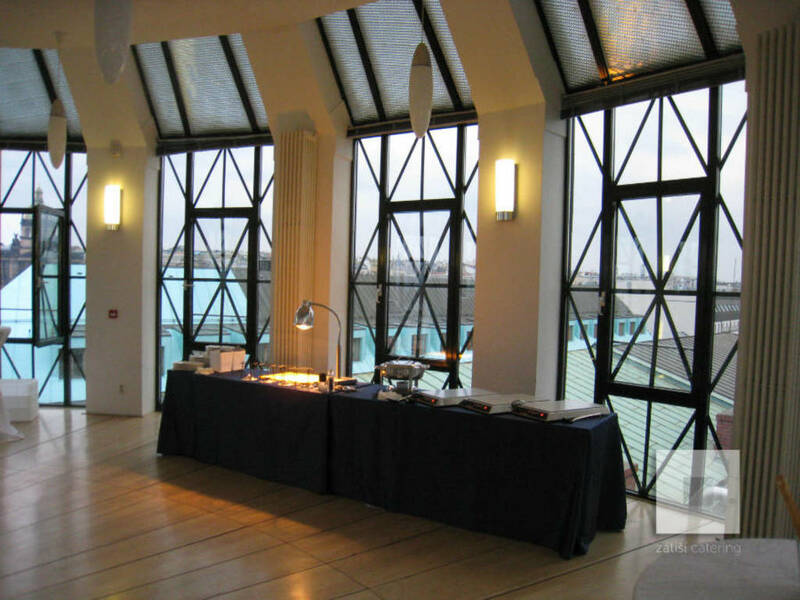 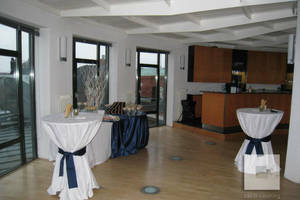 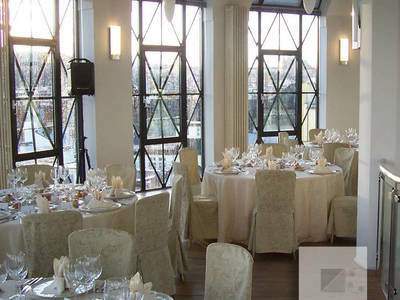 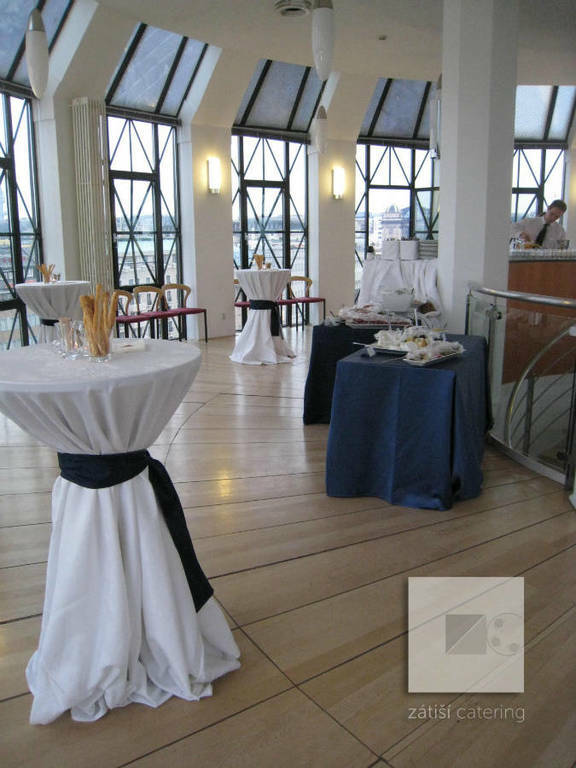 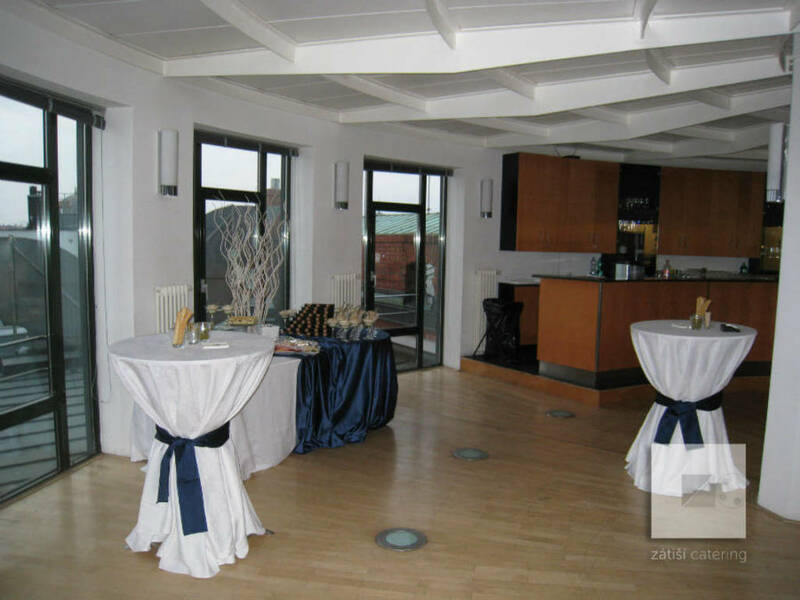 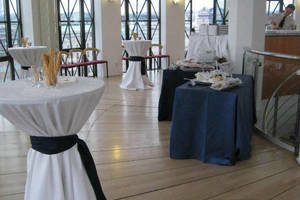 This location is suitable namely for social gatherings, gala dinners and banquets.